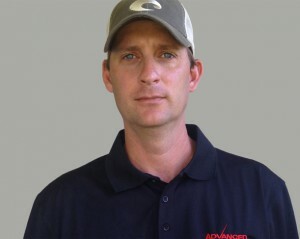 Bryan Stewart works throughout the South Georgia and North Florida areas. With a degree in electronics and more than 22 years of experience in the scale industry, he is well versed in all scale systems. He is licensed in the states of Georgia and Florida and is qualified to service Rice Lake, Mettler Toledo, Cardinal, Weigh-Tronix, Fairbanks, GSE, Emery Winslow, and many others. Bryan is married with two children and enjoys golfing and fishing.